We all like smelling nice, I think we can all agree on that. I was never a big perfume girl in my teen years, instead favouring the cheap and cheerful Charlie body sprays. But as I got older, I acquired an yearning for something more "grown up". Something that would linger on my skin for longer than 5 minutes. Insert in, my current favourites. 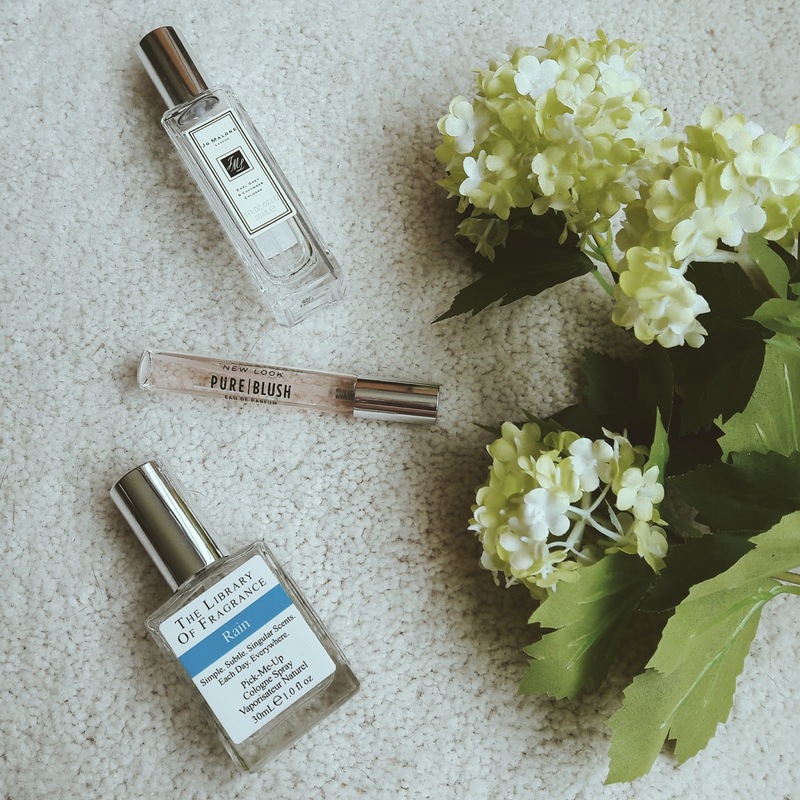 There are only three on this list as I haven't fully divulged into the perfume world yet. But I do really like these, and as someone with sensitive skin when it comes to most products, these all sit fine and my skin doesn't come out blotchy afterwards (yay for that!). Enjoy. 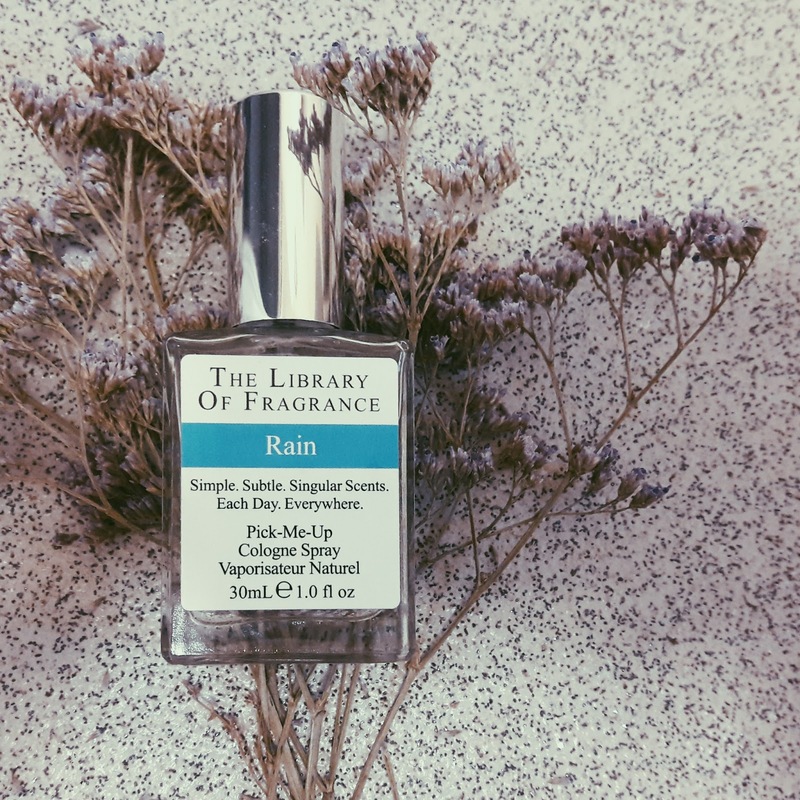 Rain Eau de Toilette by The Library of Fragrance 30ml, £15.00. The Library of Fragrance is my favourite brand of perfumes. They offer simplistic scents that layer wonderfully, linger on your skin for long after your day is over, and are a bargain at £15 for 30ml. They are also startlingly unique. Rain supposedly captures the scent of that moment when you step outside after the first storm after a dry spell and the sweet, fresh, powerfully evocative smell of fresh rain hits you. Now, I'm no perfume aspect so I can't hand-on-heart clarify that description. But it is a beautiful smell and reminds me of wet plants, but you know, the good kind. Damp flowers and clean air. Give it a sniff if you're in a boots anytime soon, or take a browse at their website. They certainly know how to offer someone variety. I have my eye on Paperback, Jasmine and Thunderstorm. Check out all of the fragrances HERE. There's even a Play-Doh scent! The New Look fragrances are surprisingly good for the affordable price. 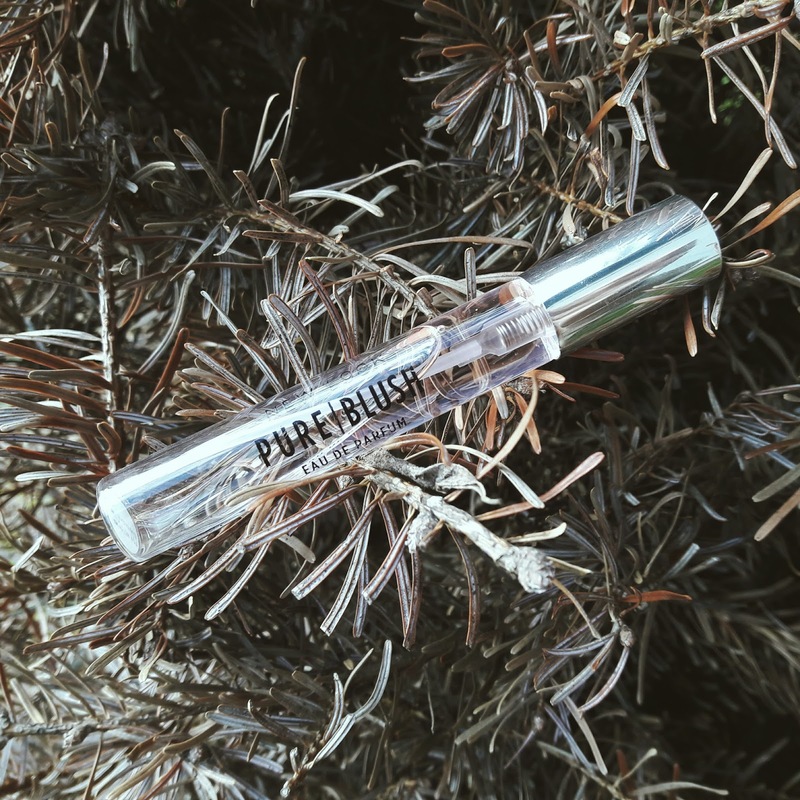 Blush is a musky rose scent that is sweet without being sickly. It has an undertone of Jasmine that tends to linger longer than the rose, but is equally beautiful. At £8.99 for 50ml, they obviously don't last as long as some of the higher end perfumes. But I find I have to reapply twice (at most) throughout a 12 hour day to keep the scent strong and crisp on my skin. Wonderfully, New Look also offer each of their fragrances in a purse friendly size of 10ml (as pictured) for a mere £3.99 each. You can't go wrong. My mother uses After Glow which is also a lovely scent, though much heavier than Blush. Quite obviously the more expensive of my choices, but beautiful nonetheless. A deep earthy smell with a hint of musk and warmth. Spritzing on this cologne resembles a hug in front of a roaring fire on a Winter's night. This is a scent that lingers for days on your clothes, which it ought to do for the price of £44 for a mere 30ml. Worth the price tag? Unlikely, and I very much doubt I will re-own this - mainly because I enjoy being experimental with the more "evening" scents in my life. 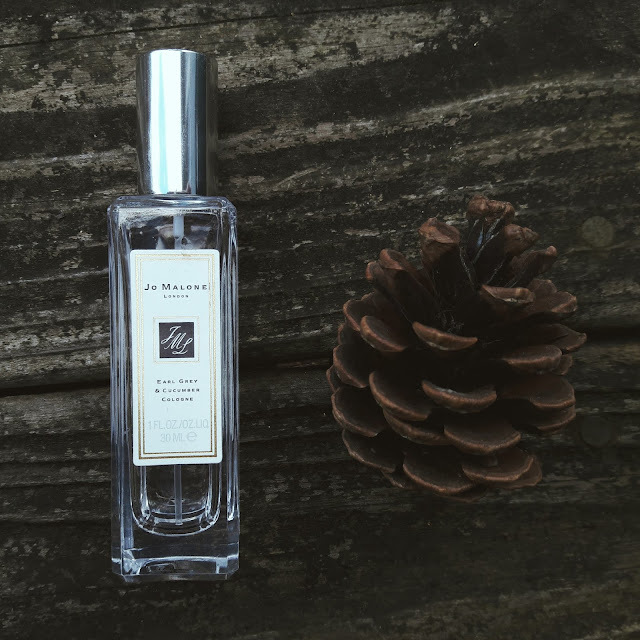 But if you are near a Jo Malone anytime soon, give their classic a sniff and perhaps have a wander. Just maybe leave your purse at home.